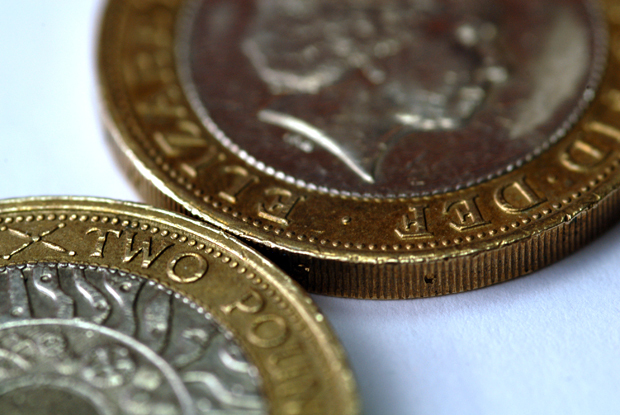 Scores of primary care contractors affected by problems with Capita's Primary Care Support England (PCSE) service over the past three years have received 'goodwill payments', NHS England has revealed. 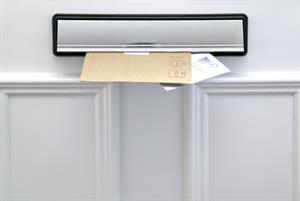 In a letter updating the House of Commons public accounts committee (PAC) on compensating GPs and other primary care practitioners for PCSE disruptions, NHS England said it had ‘established a process, run jointly with Capita, to consider claims from primary care contractors detrimentally affected by the service issues’. NHS England said it had reviewed ‘around 200 claims’, 88 (44%) of which had ‘resulted in a goodwill payment’. Most of the claims related to issues arising in 2016/17 - and Capita told GPonline the amounts paid out were confidential. 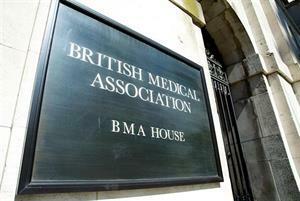 The BMA expressed concern earlier this year over slow progress on compensation for practices, after GPonline revealed that the government was in possession of NHS England’s letter for more than a month before submitting it to the PAC. The letter from NHS England’s national director for transformation and corporate operations Emily Lawson also confirmed that a patient had been harmed after 'incorrect merging' of records. However, a spokesperson for Capita told GPonline that although the company was helping to clear up the problem, the merged record error was 'categorically nothing to do with Capita' or its primary care support service. The letter also dubbed Capita’s failure to send out 51,000 cervical screening letters - 3,000 more than originally reported in November - a ‘serious incident’. However, NHS England insists that ‘the risk posed by missing these letters remains low in the context of the development of cervical cancer, which takes place over many years. A PAC report on Capita last year called NHS England’s decision to outsource PCSE services to Capita a ‘shambles’, stating that the ‘short-sighted rush to slash by a third the £90m it cost to provide [PCSE] services was heedless of the impact it would have on the 39,000 GPs, dentists, opticians and pharmacists affected’. A PAC spokesperson said the committee would consider NHS England’s response ‘in due course’. Issues with PCSE services, which have been outsourced to Capita since 2015, include delayed pension payments, problems with patient record transfers and other concerns that have left practices facing cashflow difficulties and increased workloads. 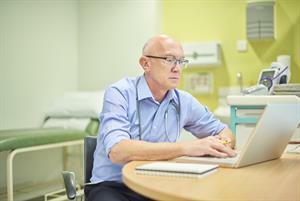 Last month, a survey conducted by GPonline revealed that nearly half of GP partners are currently experiencing problems with Capita's PCSE service. A Capita spokesperson said: 'We have updated the public accounts committee in recent weeks setting out how Capita and NHS England have collectively improved our partnership. Senior management have addressed many of the issues that arose from the original letting of the contract Capita is now regularly meeting the vast majority of our service measures.